A set of 5 minimalist outline buttons for a call to action in simple designs. 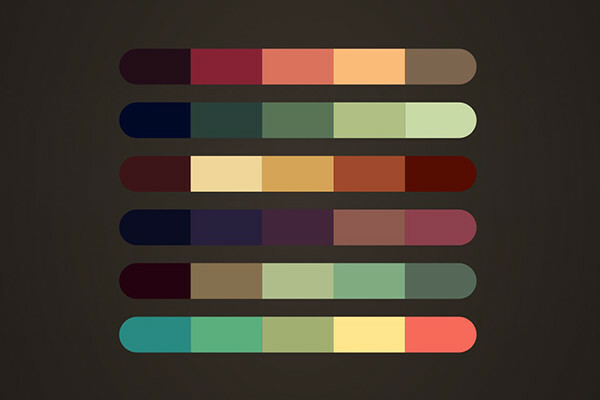 A custom Palette of vintage colors for your modern designs. A set of 21 social media icons for your designs, All vector of course.